Irregardless of industry or nature of business, a business is still a business with the main intent of making profit. In this day and age with the advancement of technology, businessmen are racing to bring their business to the virtual marketplace by establishing an e-commerce platform. An eCommerce platform does not discriminate on the nature of your business, the background of the entrepreneur(s) and does not limit the audience that you would like to reach. While establishing a great platform/website is paramount, that is only the beginning of this rat race. Now, you’ll have to find ways to bring your website to your target audience and turn them into paying customers. And this is no means a one-time off effort, but a grilling, continuous and potentially challenging feat. As customers these days are spoilt for choice, you’d have to have an effective marketing strategy in place to reach your potential clients. And below we discuss the top 3 ways to effectively increase your leads and conversion via your website or eCommerce platform. Just remember, the term, ‘do not judge the book by it’s cover’ does not apply here. Most people visiting your website aren’t going to give you a benefit of a doubt and think, maybe the service/product they are selling is good enough to overlook the impression the website gives. In fact, people ARE going to judge your product/service based on their experience on your website. Therefore, your preliminary step is to ensure a great first impression and ensure minimisation of setbacks that hinders or discourages users. As Hong Kong was reported to have a whooping 96% mobile internet penetration rate, it would only be wise to make your website mobile responsive for the huge audience that awaits. To provide a good ‘shopping’ experience, never expect your audience to manually tweak the resolution on their screens to navigate your site. There are many ways to make your platform mobile responsive — either request your web developer to make the changes or invest into some online tools that will get the job done. Ensure that you engage a good, experienced web development company who can bring your vision of your website to life. Before launching your online shopping site, most people you perform the standard stress test — adding stress to fully evaluate the magnitude of traffic and activities it is able to facilitate. User testing aka usability testing is performed by a business to better understand the user experience of their platform and to identify any errors or unsuitable content/layout before bringing it to the online marketplace. As you wouldn’t be able to spot out all the flaws in your brainchild, having another person (preferably someone of your target audience) use and review your website gives you the opportunity to make the necessary adjustment before pouring heavy investments into ad buying and other marketing strategies. A number of ways to spot or design a CTA is that they are usually no longer than 5 letters, are in contrasting colours, and are easily read from afar. Content (written words and imagery on your website) is very much the message you communicate to your visitors and is paramount as it gives meaning and humanises your brand. Hence, having and producing engaging content designed to attract your desired audience is the key to attracting the right audience (audience that are able to become leads and more). A brand voice is simply the tone of your communications. It is purposeful and gives impression of the brand via the style of writing and choice of words. A brand, very much like a person has it’s own identity. And having a consistent tone (consistent message) makes the brand appear reliable and credible. Creating a brand voice is rather simple. One only needs to create a list / chart of do’s and don’ts when engaging with visitors. 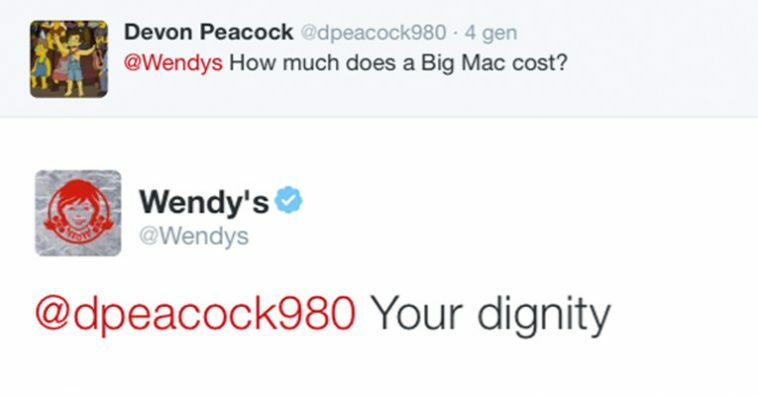 To draw a simple example, you can note that from the exchange below, Wendy’s brand voice is definitely one of humour, quirky, and unconventional. In previous decades where information is not so readily available to the general public, most people relied on being fed with content via television commercials, billboards, fliers and many other manual form of advertisement. However, as consumer behaviour shifts with the advancement of technology, marketers are now facing a crowd that are independent and are more likely to have performed a certain extent of research or study prior to purchasing a product or engaging a service provider. To accommodate this shift, brands have developed a new approach — enticing potential customers with educational, informative, and relevant content to the product/service they offer. This method is more commonly known as inbound marketing. These valuable content is then disseminated by means of digital marketing; where the content can be easily located via search engines, blogs, and social media channels. There are essentially 4 stages of inbound marketing. As a digital marketer, it’s important to note that with every effort and resource invested, there should be a measured outcome or result. 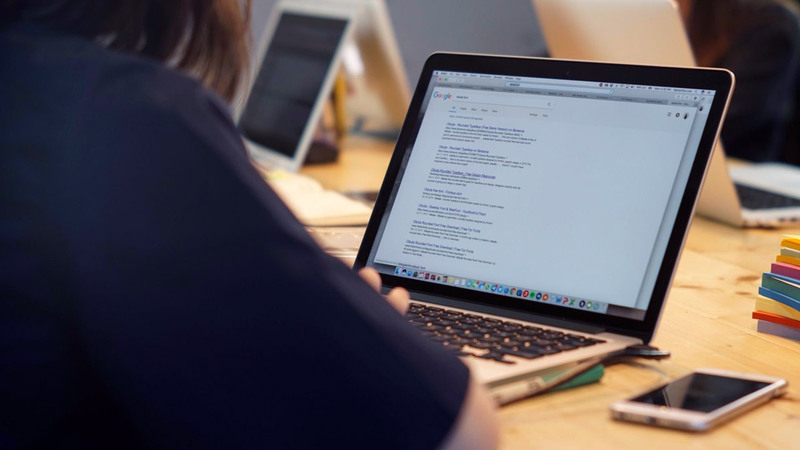 As such, with all that inbound marketing that one performs, it’s important to know if your efforts are effective or need adjustments, and the tool that best performs this step would be Google Analytics. Type of visitors? Recurring visitors? Have you ever viewed a specific item on a shopping site, didn’t checkout, and later realise there are ads about that specific product on your Facebook feed or any other sites you are browsing? That is called remarketing. Because not every person that visits your eCommerce site is ready to make a purchase, it doesn’t mean that they didn’t like what they saw. Remarketing helps remind and indirectly ingrains your product / brand into the customer’s mind. The more they see your product / brand, the more likely they are going to remember you when they are ready to make a purchase. Remarketing works by implanting cookies into your website visitors’ device when they meet your criteria. For example, your visitors have been to a specific page and searched for several key words. After, their cookie ID will then be added to your remarketing list. Your potential customers who have met your desired criteria will then be seeing the advertisement of your product / website anywhere on the Internet when they browse.